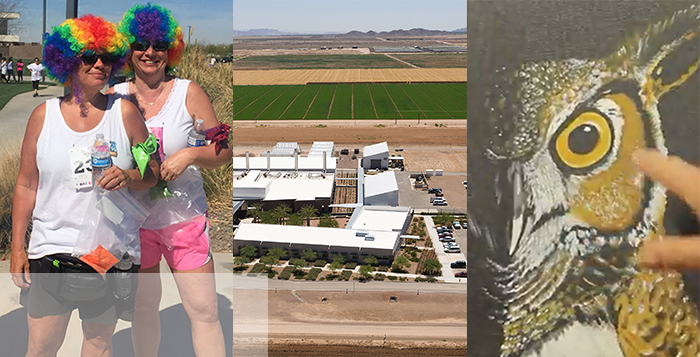 The beginning of varsity spring sports seasons, a health workshop, Game Night, Farm Science and Food Truck Friday are all part of the activities planned for Maricopa this week. Below, Susan Cameron and Brad Kammeyer invite the community to “Inside the Creative Mind” on Saturday afternoon. For details on these and other listings, or to add your own, visit InMaricopa.com/Calendar. The Huffman/Pinon Baseball Tournament begins the varsity season at Maricopa High School, 45012 W. Honeycutt Ave.
MUSD Governing Board Special Meeting is at 5:30 p.m. at Maricopa Unified School District, 44150 W. Maricopa-Casa Grande Hwy. 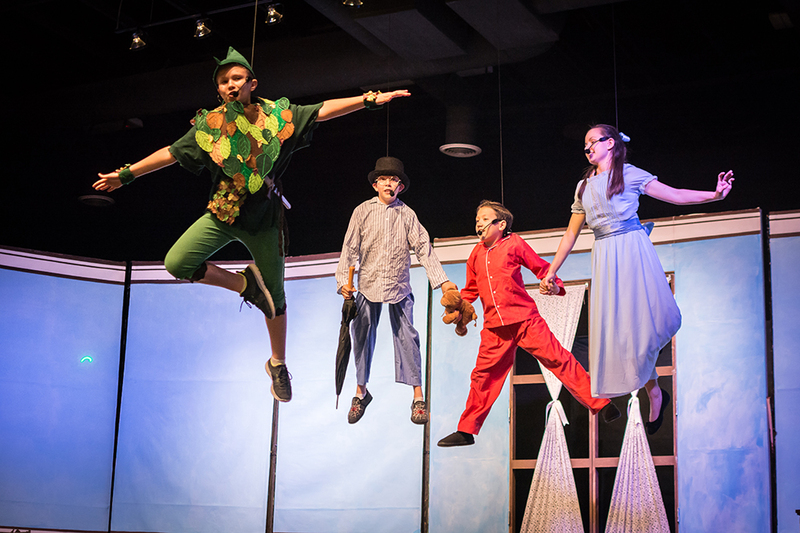 The Krystin Diehl Softball Tournament begins the varsity season at Maricopa High School, 45012 W. Honeycutt Ave.
Boys’ tennis starts the varsity season at 3:30 p.m. at Maricopa High School, 45012 W. Honeycutt Ave.
“Peter Pan” is performed at 6 p.m. (2 p.m. Saturday matinee) at Legacy Traditional School, 17760 Regent Drive. Food Truck Friday is at 5 p.m. at Community of Hope parking lot, 45295 W. Honeycutt Ave.
Picacho Peak day hike leaves at 8 a.m. from Copper Sky Multigenerational Center, 44345 W. Martin Luther King Jr. Blvd. Copa Color Fun Run/Walk is at 9 a.m. at Copper Sky Multigenerational Center, 44345 W. Martin Luther King Jr. Blvd. Farm Science Day 2018 is at 10 a.m. at USDA Arid-Land Agricultural Research Center, 21881 N. Cardon Lane. Inside the Creative Mind is at 2 p.m. at Maricopa Public Library, 41600 W. Smith-Enke Road.